Welcome to Lake Chinook Fire and Rescue! OUTDOOR BURN PERMITS: Your current outdoor burning permit will expire October 31st. Permits are issued from Nov.1 and expire on October 31st each year. You may renew your permit annually at http://www.lakechinookfireandrescue.org/online-permits/ Please renew your permits online on or after November 1st. Please call our FirePrevention line for current fire restrictions 541-410-5077. 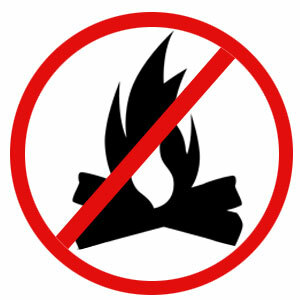 Fire restrictions may change daily. District Office Closed Sundays & Mondays. Business hours 10am - 6pm. Call for Appointment. Lake Chinook Fire & Rescue District Board Meeting 2nd Friday 2:00PM Location: LCF&R. See Madras Pioneer. Ready Set Go! (RSG) program helps fire departments to teach individuals who live in high risk wildfire areas – and the wildland-urban interface – how to best prepare themselves and their properties against fire threats.